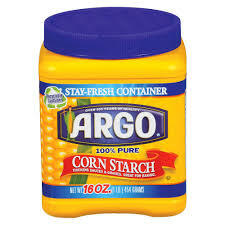 Argo Corn Starch 16 oz. 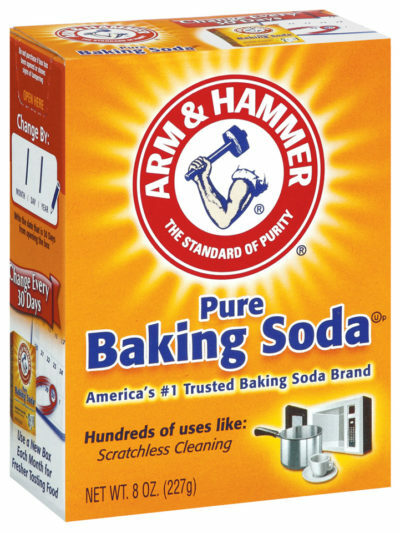 Arm & Hammer Baking Soda Shaker 12 oz. 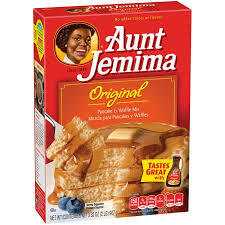 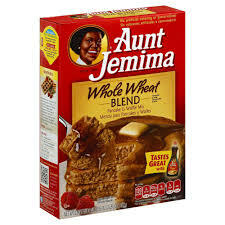 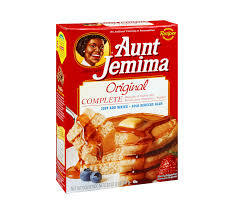 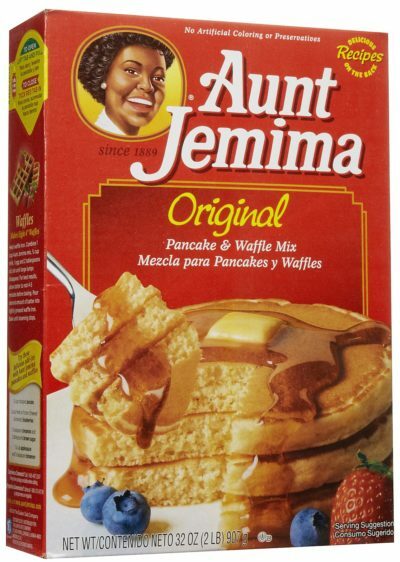 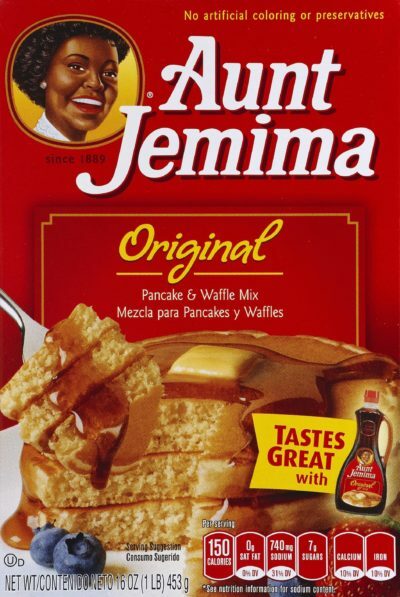 Aunt Jemima Complete Pancake Mix 16 oz. 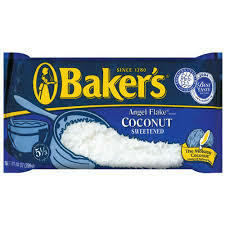 Baker’s Angel Flake Coconut 14 oz. 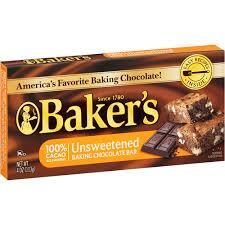 Baker’s Bittersweet Chocolate 4 oz. 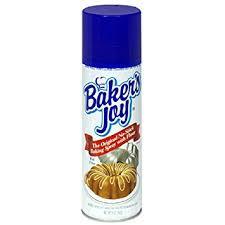 Baker’s Joy Cooking Spray 5 oz. 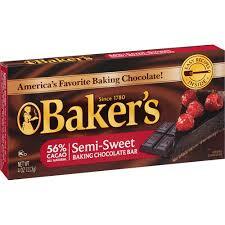 Baker’s Semi-sweet Chocolate 4 oz. 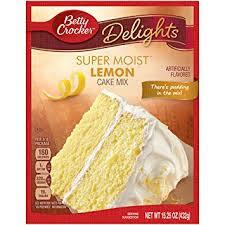 Betty Crocker Butter Recipe Yellow Cake 15 oz. 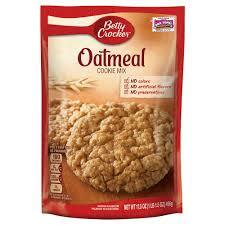 Betty Crocker Pouch Oatmeal Cookie 17 oz. 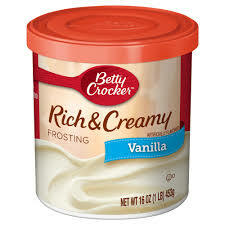 Betty Crocker Vanilla Frosting 16 oz. 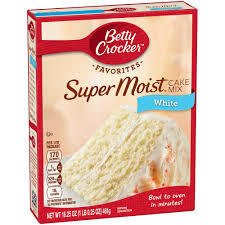 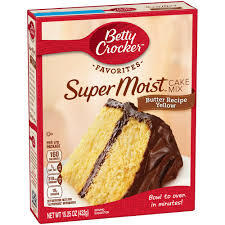 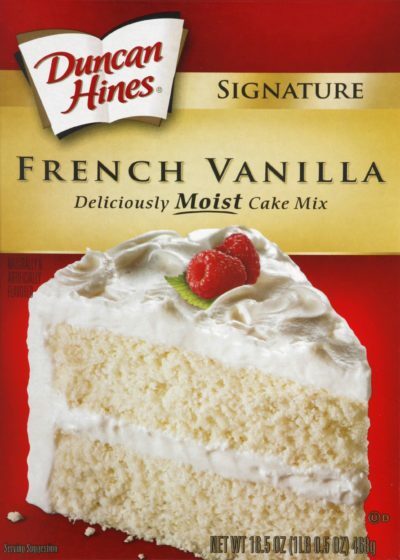 Betty Crocker White Cake 16 oz. 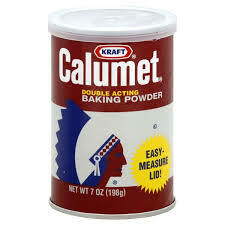 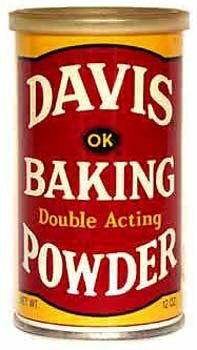 Calumet Baking Powder 7 oz. 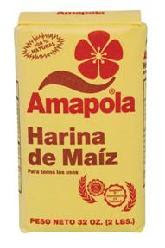 Campbell’s Maple Syrup 8.5 oz. 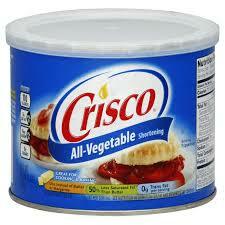 Crisco Vegetable Oil 32 oz. 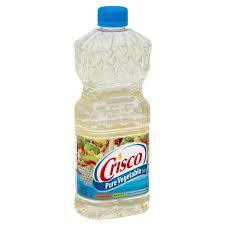 Crisco Vegetable Oil 48 oz. 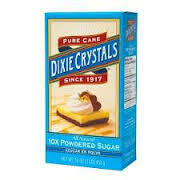 Dixie Crystals Powdered Sugar 2 lb. 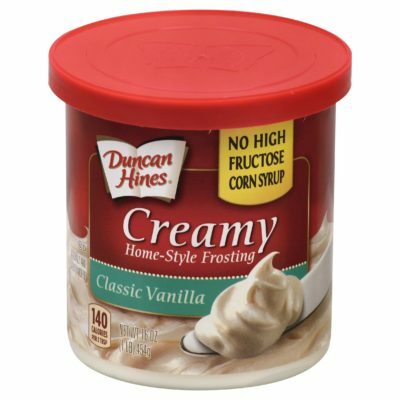 Duncan Hines French Vanilla 18.2 oz. 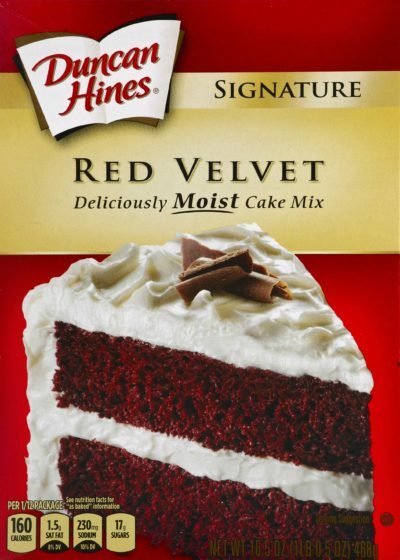 Duncan Hines Red Velvet Cake 18.2 oz. 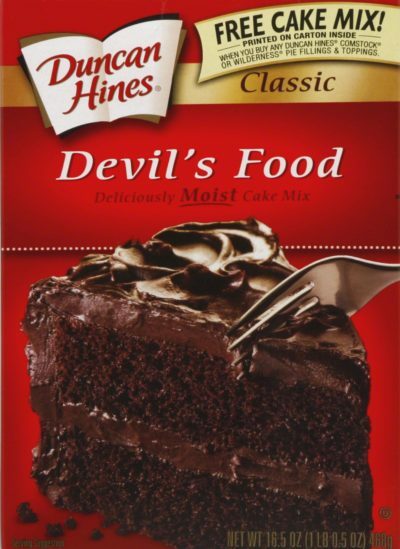 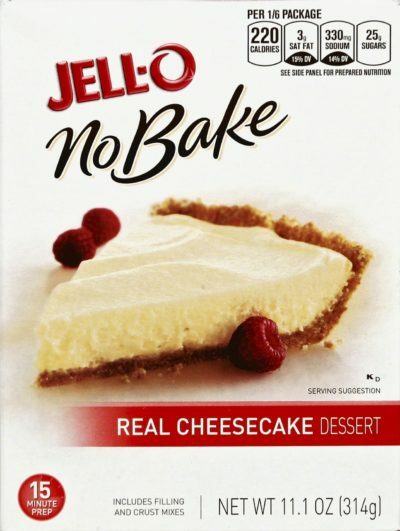 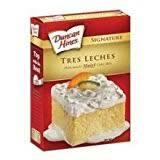 Duncan Hines Tres Leche Cake Mix 14 oz. 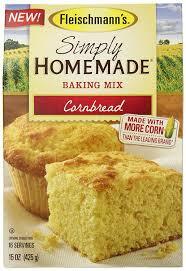 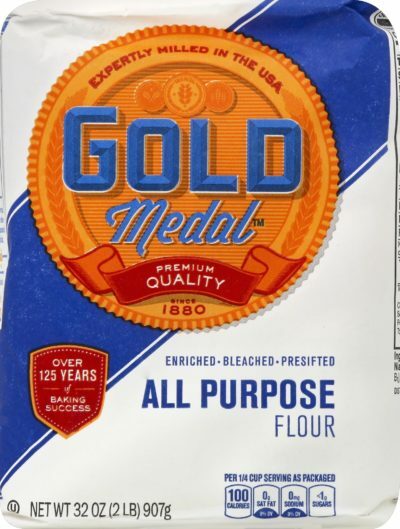 Fleischmann’s Cornbread Baking Mix 15 oz. 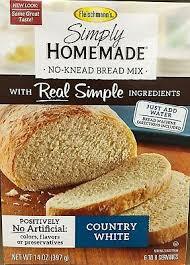 Fleischmann’s Homemade Country White Bread Mix 14 oz. 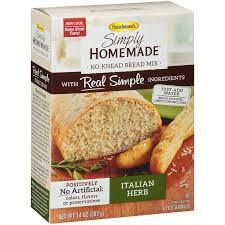 Fleischmann’s Homemade Italian Herb Bread Mix 14 oz. 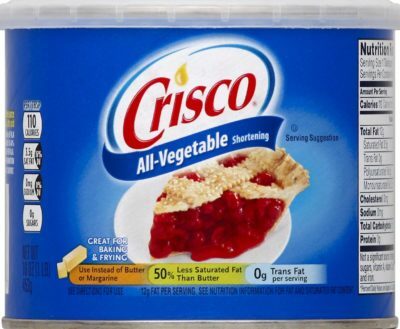 Fleischmann’s Pizza Crust Yeast 3 pk. 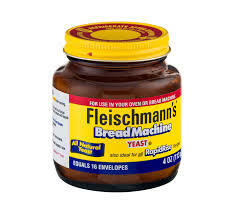 Fleischmann’s Yeast for Bread 4 oz. 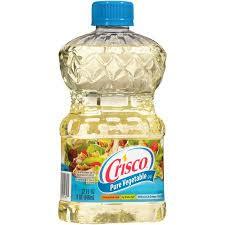 Food Club Canola Oil 32 oz. 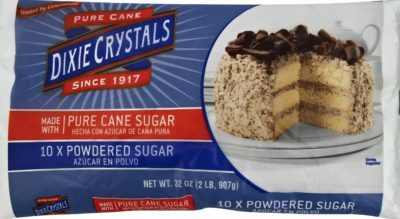 Food Club Coconut Flake Resealable Bag 14 oz. 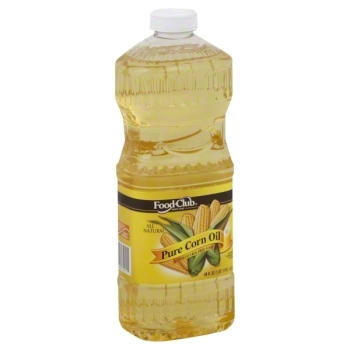 Food Club Corn Oil 24 oz. 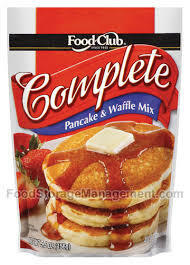 Food Club Corn Oil 48 oz. 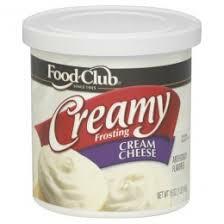 Food Club Ready to Spread Frosting Vanilla 16 oz. 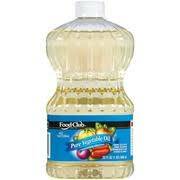 Food Club Vegetable Oil 24 oz. 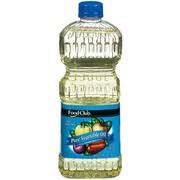 Food Club Vegetable Oil 32 oz. 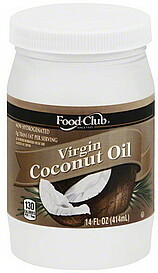 Food Club Virgin Coconut Oil 14 oz. 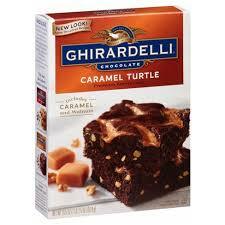 Ghirardelli Caramel Turtle Brownie Mix 18 oz. 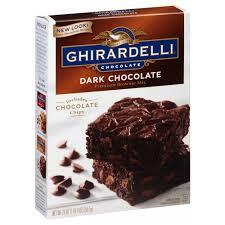 Ghirardelli Dark Chocolate Brownie Mix 20 oz. 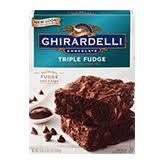 Ghirardelli Triple Fudge Brownie 19 oz. 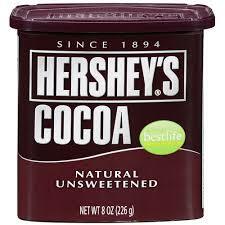 Hershey’s Cocoa Can 8 oz. 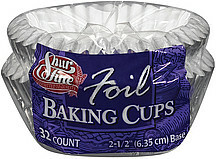 Hershey’s Semi-sweet Baking Chips 12 oz. 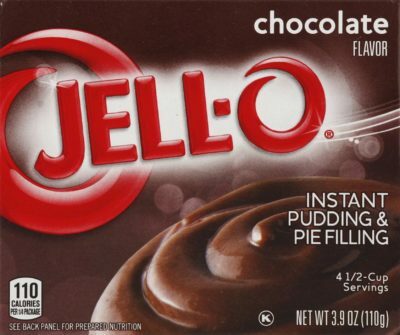 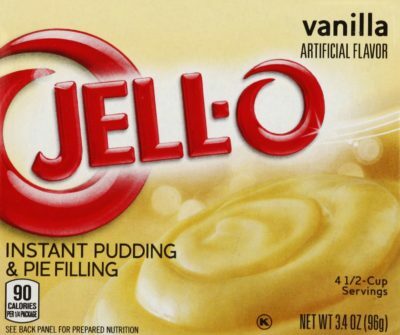 Jello Instant Vanilla Pudding 3.4 oz. 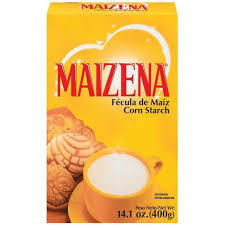 Maizena Knorr Cornstarch 14.1 oz. 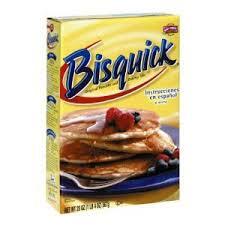 McCormick Almond Imitation 1 oz. 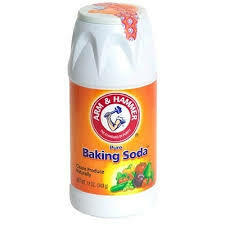 McCormick Coconut Imitation 1 oz. 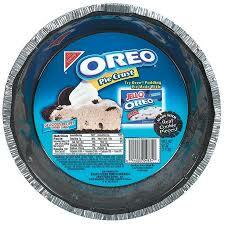 Nabisco Oreo Pie Shell 6 oz. 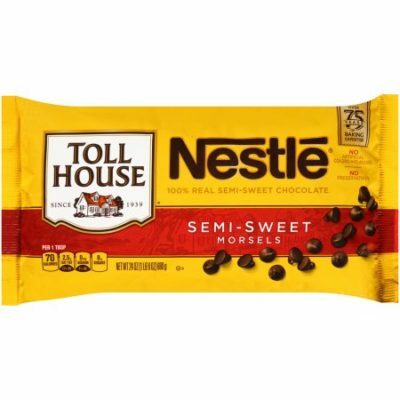 Nestle Toll House Chocolate Semi-sweet Morsels 10 oz. 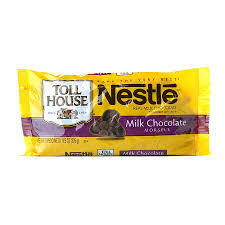 Nestle Toll House Milk Chocolate Morsels 11.5 oz. 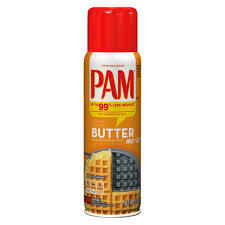 Pam Butter Flavor Cooking Spray 5 oz. 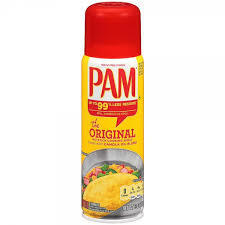 Pam Cooking Spray 6 oz. 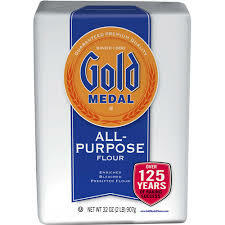 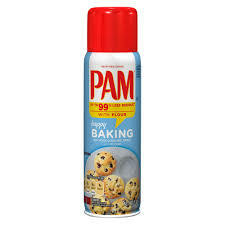 Pam Cooking Spray w/ Flour 5 oz. 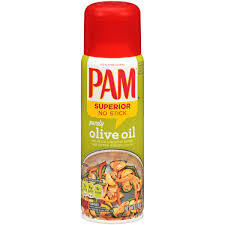 Pam Cooking Spray w/ Olive Oil 5 oz. 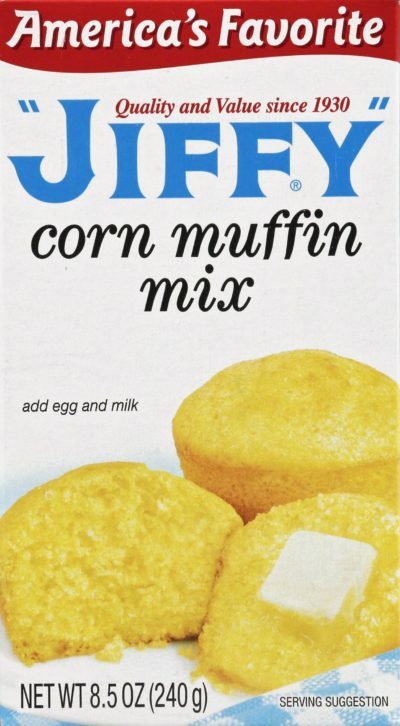 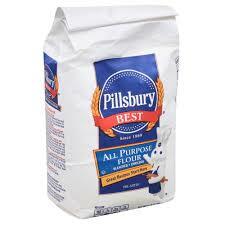 Party Theme Baking Cup 48 ct.
Pillsbury All Purpose Flour 5 lb. 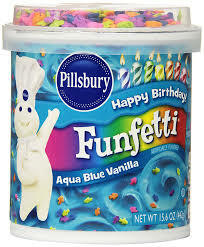 Pillsbury Aqua Blue Vanilla Frosting 15 oz. 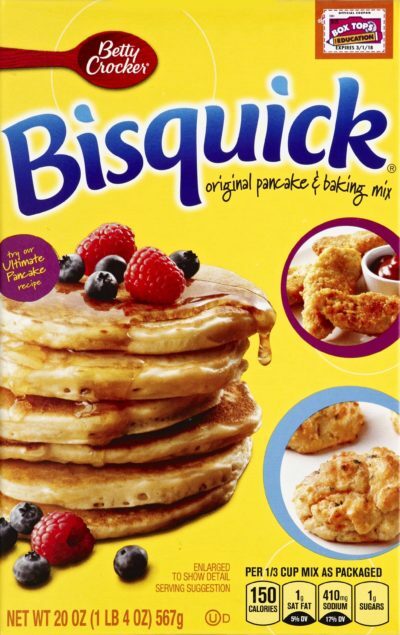 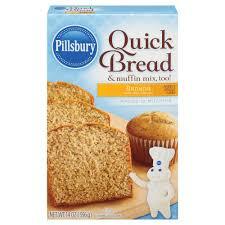 Pillsbury Banana Quick Bread 14 oz. 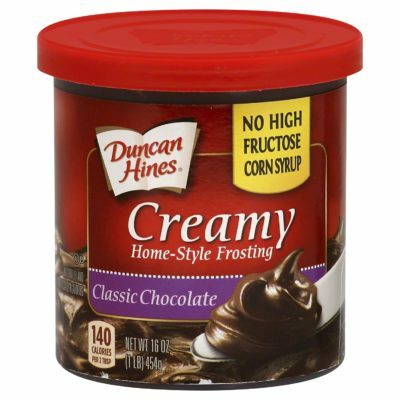 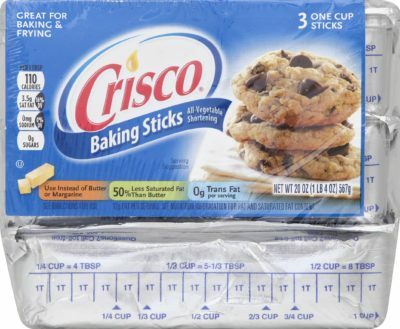 Pillsbury Chocolate Frosting 16 oz. 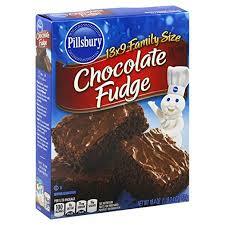 Pillsbury Chocolate Fudge Classic Brownie 18 oz. 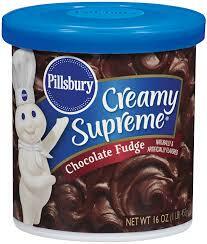 Pillsbury Chocolate Fudge Frosting 16 oz. 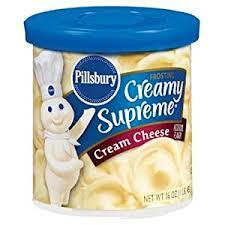 Pillsbury Cream Cheese Frosting 16 oz. 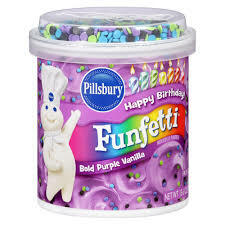 Pillsbury Funfetti Bold Purple Vanilla Frosting 15 oz. 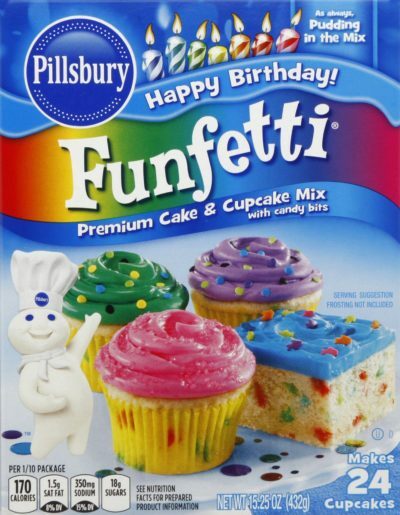 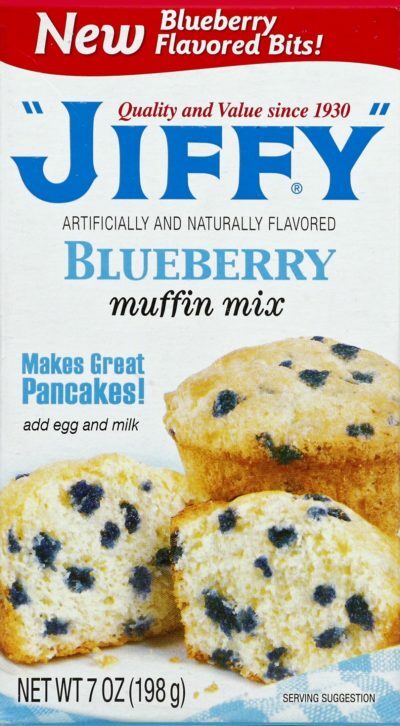 Pillsbury Funfetti Cake Mix 15 oz. 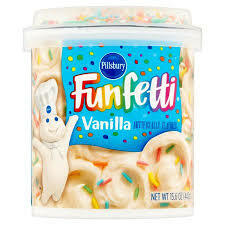 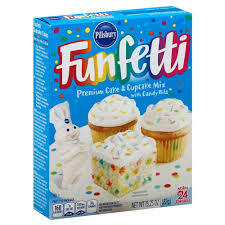 Pillsbury Funfetti Frosting 15 oz. 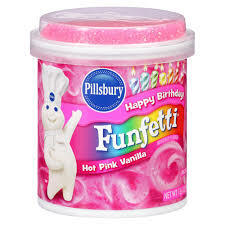 Pillsbury Funfetti Hot Pink Vanilla Frosting 15 oz. 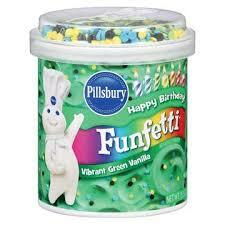 Pillsbury Funfetti Vibrant Green Vanilla Frosting 15 oz. 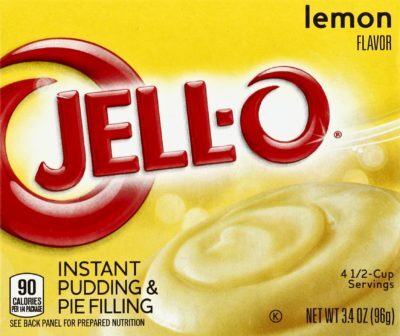 Pillsbury Lemon Cake Mix 15 oz. 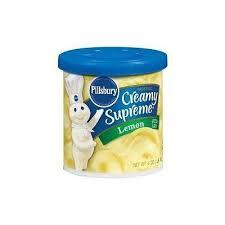 Pillsbury Lemon Frosting 16 oz. 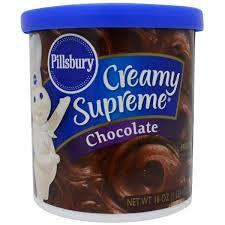 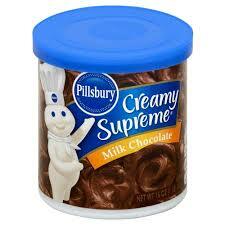 Pillsbury Milk Chocolate Frosting 16 oz. 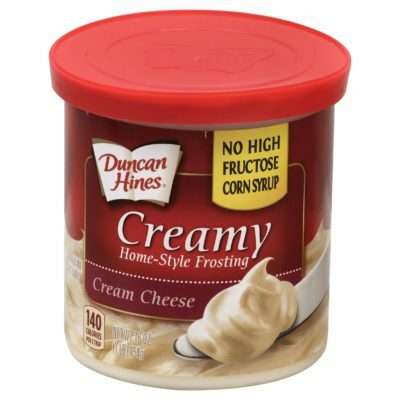 Pillsbury Ready to Spread Coconut Pecan Frosting 15 oz. 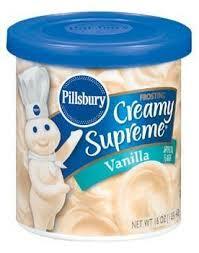 Pillsbury Vanilla Frosting 16 oz. 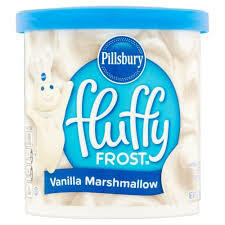 Pillsbury Vanilla Marshmallow Fluffy Frosting 12 oz. 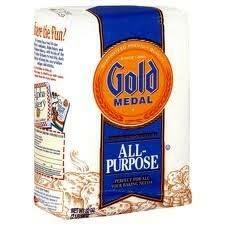 Precooked White Corn Meal 2 lb. 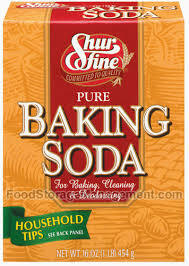 Shurfine Baking Soda 16 oz. 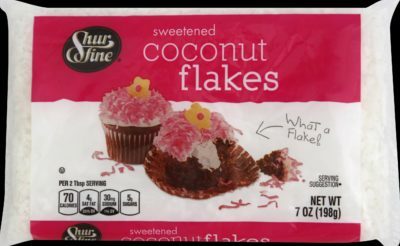 Shurfine Coconut Flakes Sweetened 7 oz. 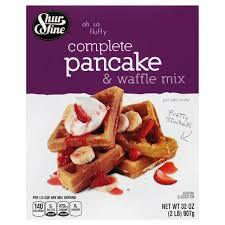 Shurfine Complete Pancake Mix 32 oz. 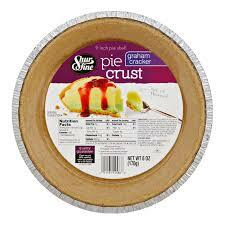 Shurfine Graham Cracker Pie Crust 6 oz. 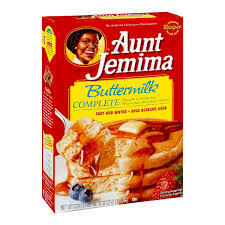 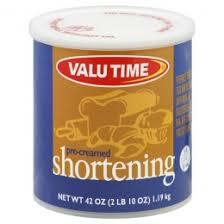 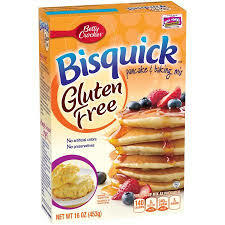 Shurfine Pancake Mix Buttermilk Complete 32 oz. 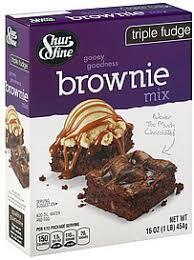 Shurfine Triple Fudge Brownie Mix 16 oz.